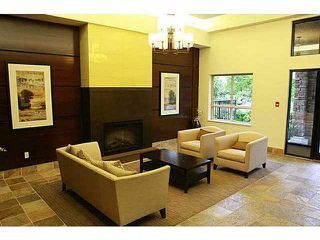 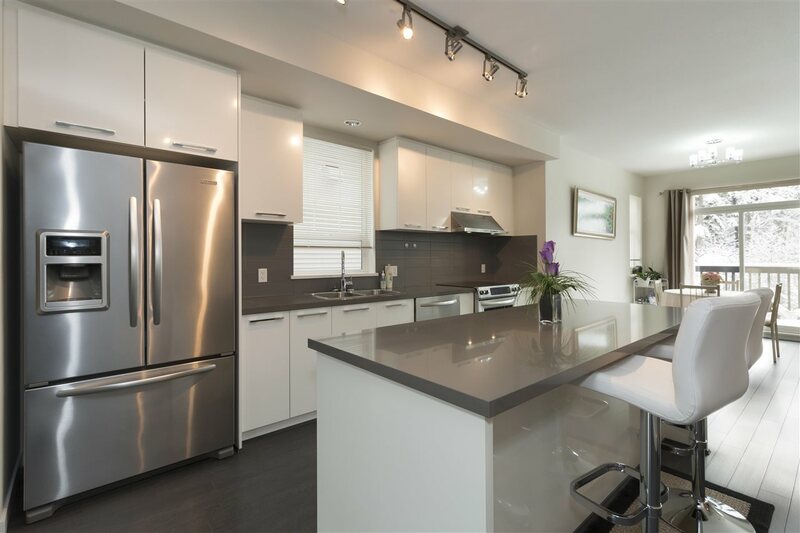 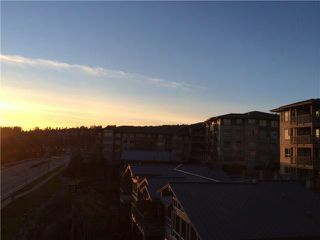 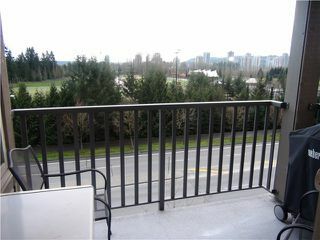 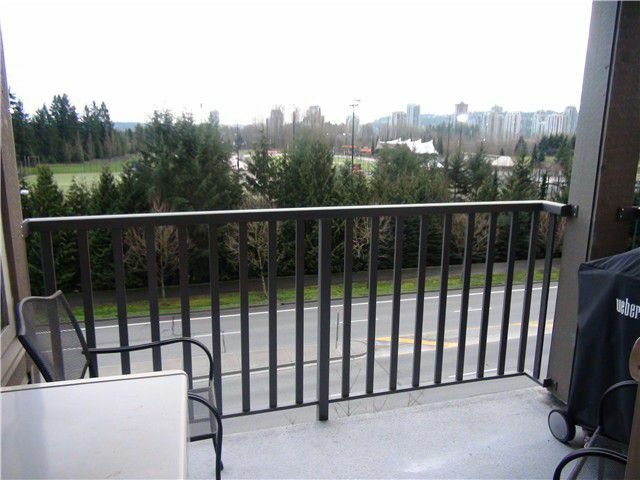 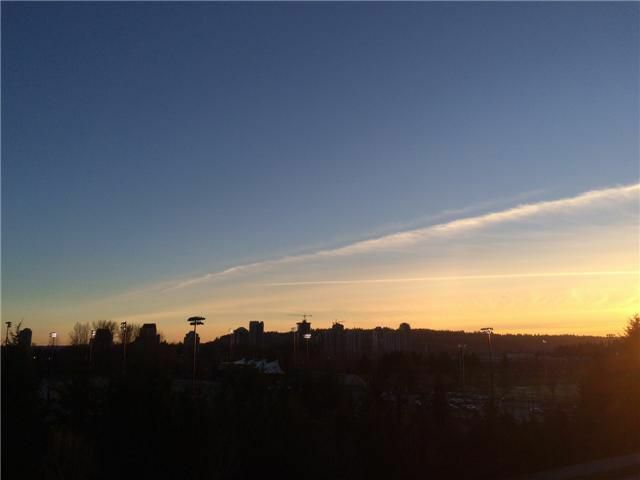 Enjoy unobstructed PANORAMIC VIEWS of City/Town Ctr Park from this beautiful immaculate bright 2 bdrm 2 full bath + nook corner unit(views from mstr bdrm,2nd bdrm,LR,patio,kitchen.nook). 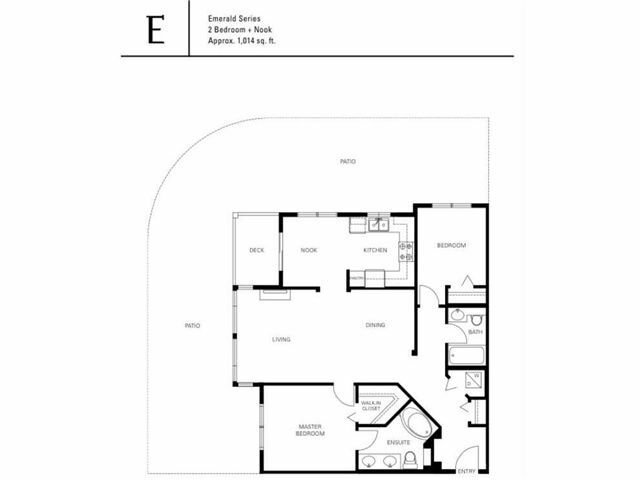 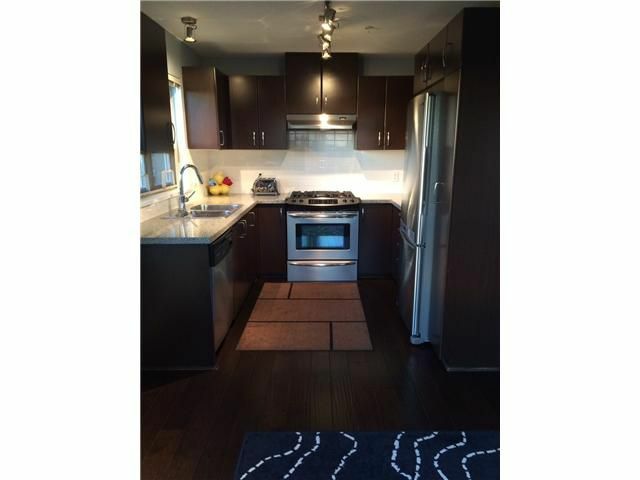 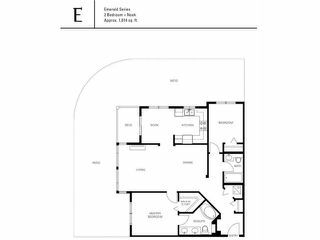 This unit offers a great open/bright floor plan, S/Sappliances, in-suite laundry, granite countertops, hardwood flr, custom paint, 2 side-by-side indoor parking stalls & storage locker. 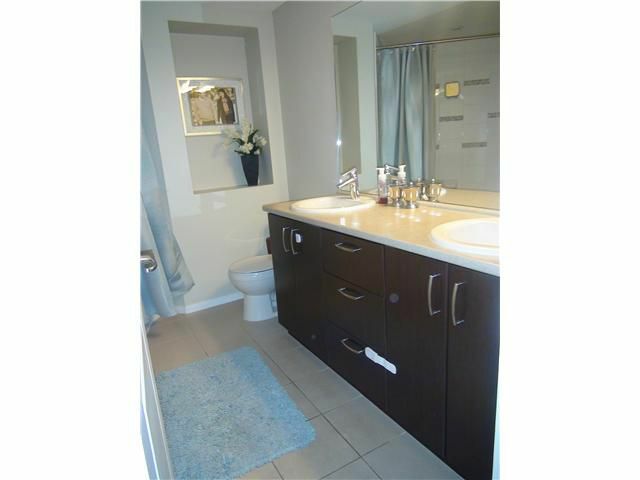 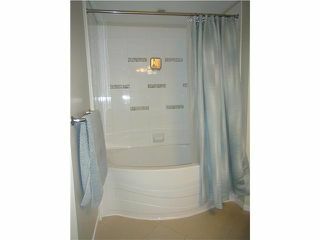 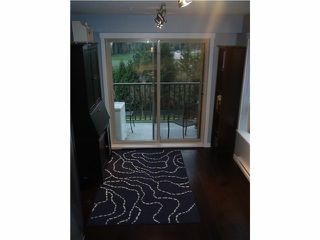 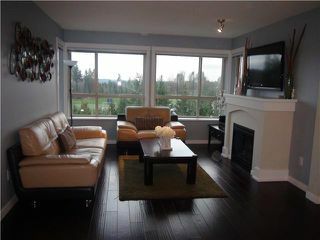 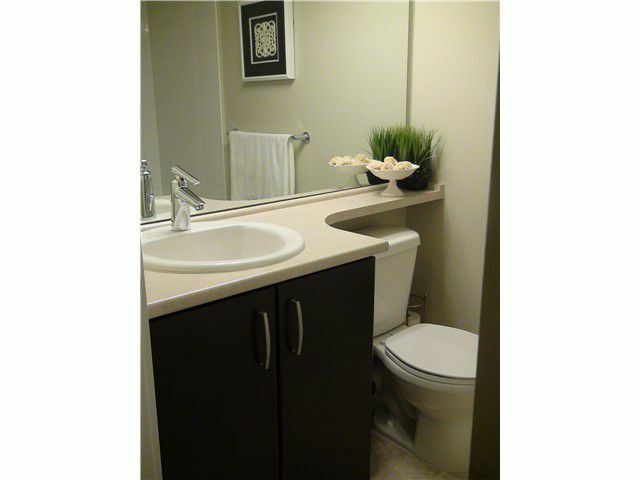 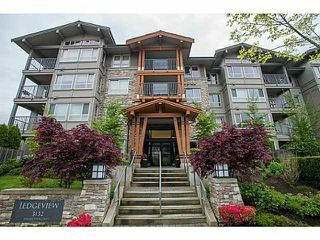 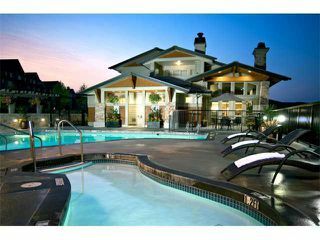 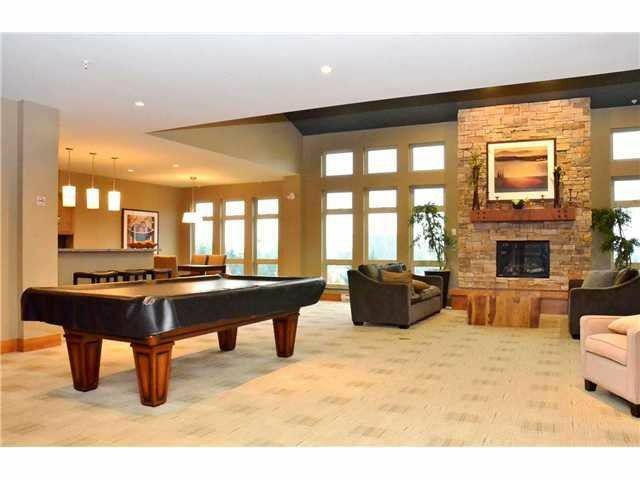 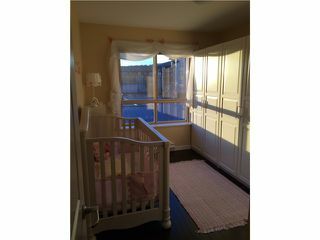 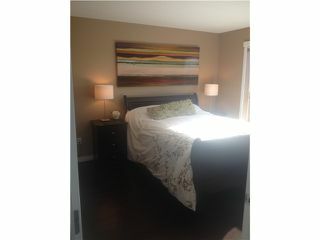 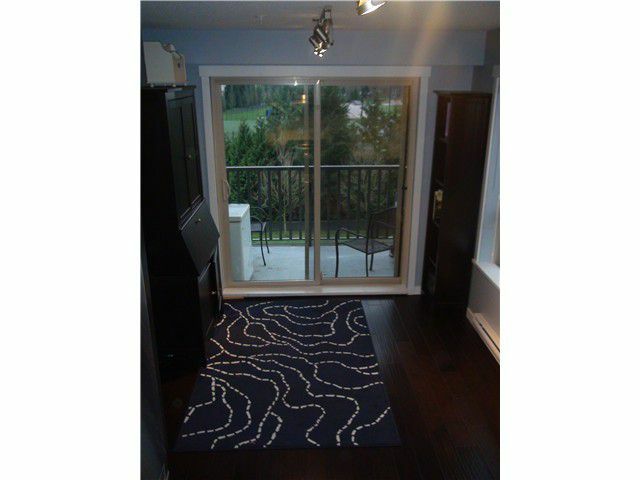 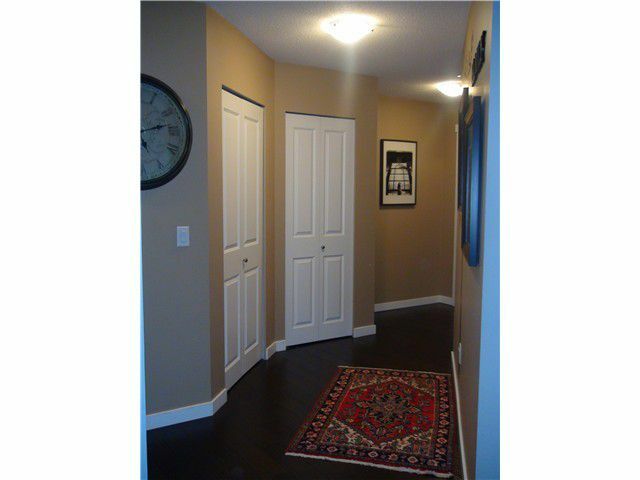 Huge Mstr bdrm has a full/private ensuite. Early closing date is available. Don't miss the opportunity to live in ideal neighbourhood, quiet/central area, walking distance to Coquitlam Ctr Mall, Douglas College, City Aquatic, Lafarge Lake, great parks & EVergreen Line(skytrain). 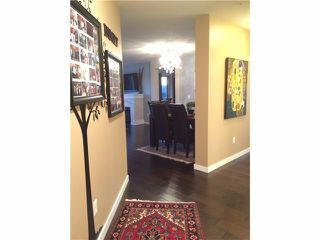 Open House Sat/Sun Feb 21 & 22, 2-5pm. 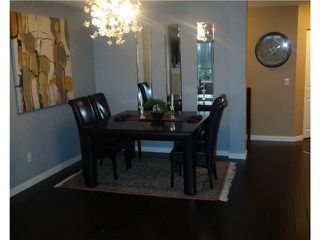 Offers will be looked at on Monday Feb 23, 7pm.